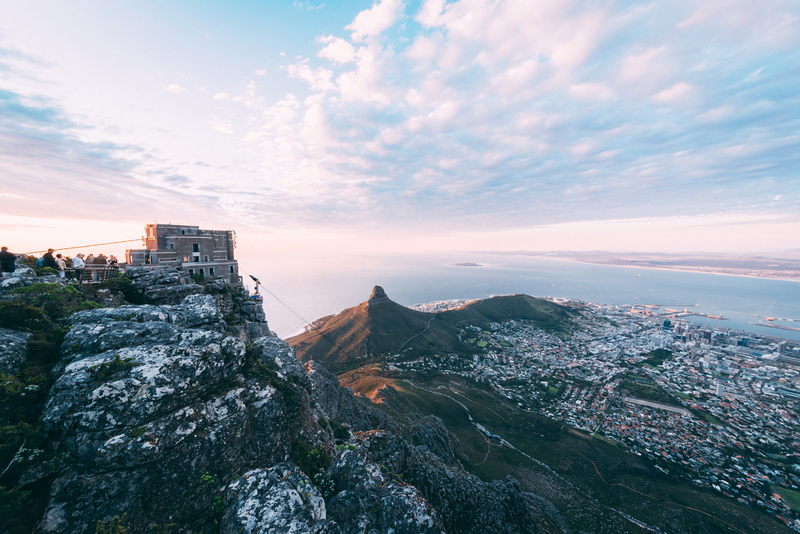 You don’t have to hike your way to the top of Table Mountain! 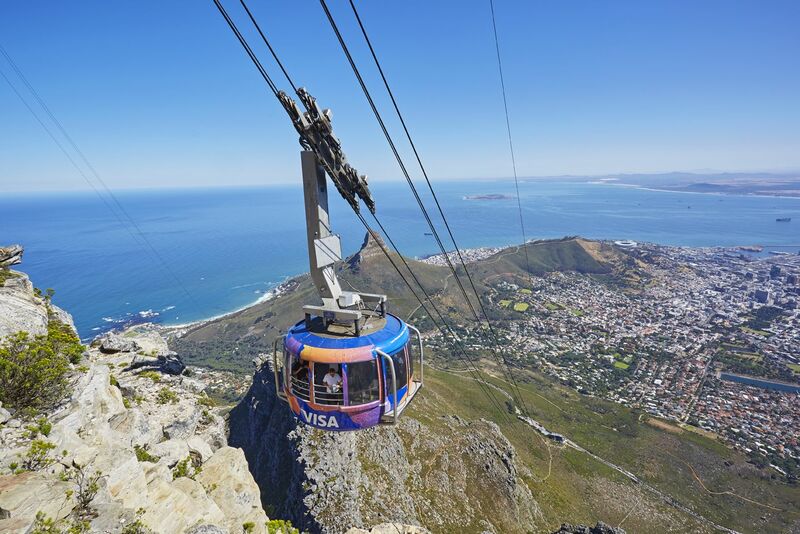 The Table Mountain Aerial Cableway has been providing visitors with a world-class trip to the top for almost 90 years. Glass windows all around offer exceptional 360-degree views of the city, coast and the mountainside. At the top, prepare to be astounded by the sheer magnitude of the views and photo opportunities. Once at the Top, there are a number of hikes available which showcase the World Heritage Site and it’s incredible array of over 1460 species of plant. There are also free guided walks on the hour between 9 am and 3 pm. Alternatively, enjoy the selection of shops at the Top offering drinks, snacks and souvenirs. You can even send a postcard from the summit by putting your mail in the post-box at the summit. In order to get to the Cableway, you can either use the City Sightseeing Hop-on, Hop-off bus or take public transport. There is a free MyCiTi shuttle service from the Lower Tafelberg Road stop up to the Lower Cable station. You can also reach the station via the Cape Town Integrated Rapid Transit system, MyCiTi. The Cable is entirely wheelchair accessible. Multiple locations at the Top are wheelchair accessible as well. Irrespective of Priority Access, expect long queues over peak season. Recommend visiting after 13:00 PM.